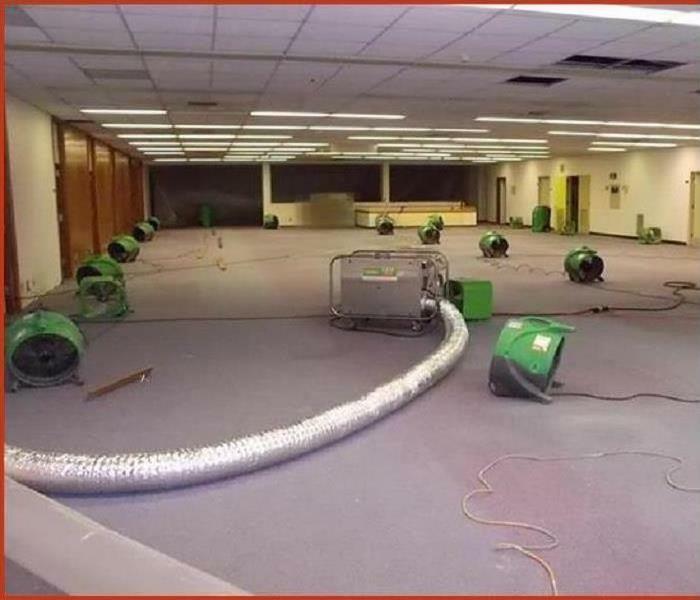 SERVPRO of Raytown / East Kansas City has the training, experience, and equipment to handle large commercial storm or water damage emergencies. Regardless of your property type or size, we will respond quickly to clean the property and manage the restoration project through to its completion. Learn more about our training and certifications. 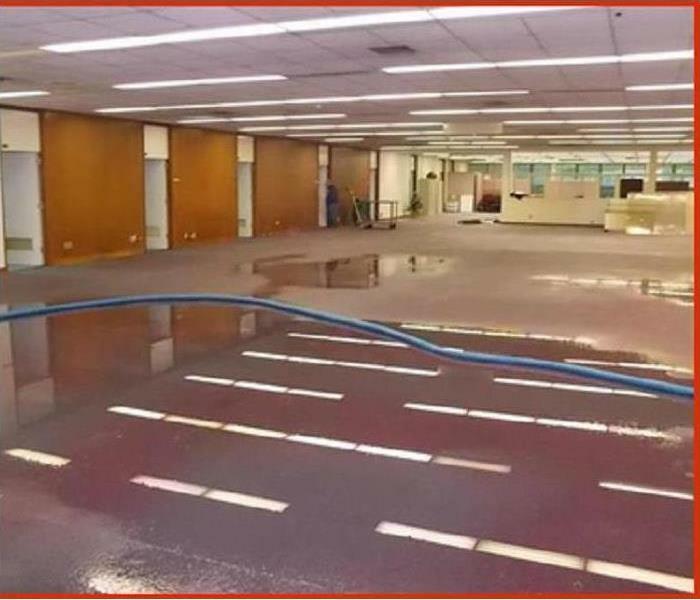 SERVPRO of Raytown / East Kansas City will respond immediately to the storm or flood event affecting your commercial property, regardless of the size or scope of the damage. We are part of a national network of over 1,700 Franchises with special Disaster Recovery Teams placed strategically throughout the country to respond to large scale events and disasters. We proudly serve Raytown, MO, Kansas City, MO, Unity Village, MO, and surrounding areas.